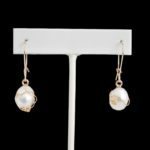 The ANTIGUA Earrings are handcrafted with 14k gold-filled elements, freshwater pearls and French ear wires. 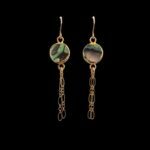 These beautiful earrings are lightweight and gorgeous from day to night. 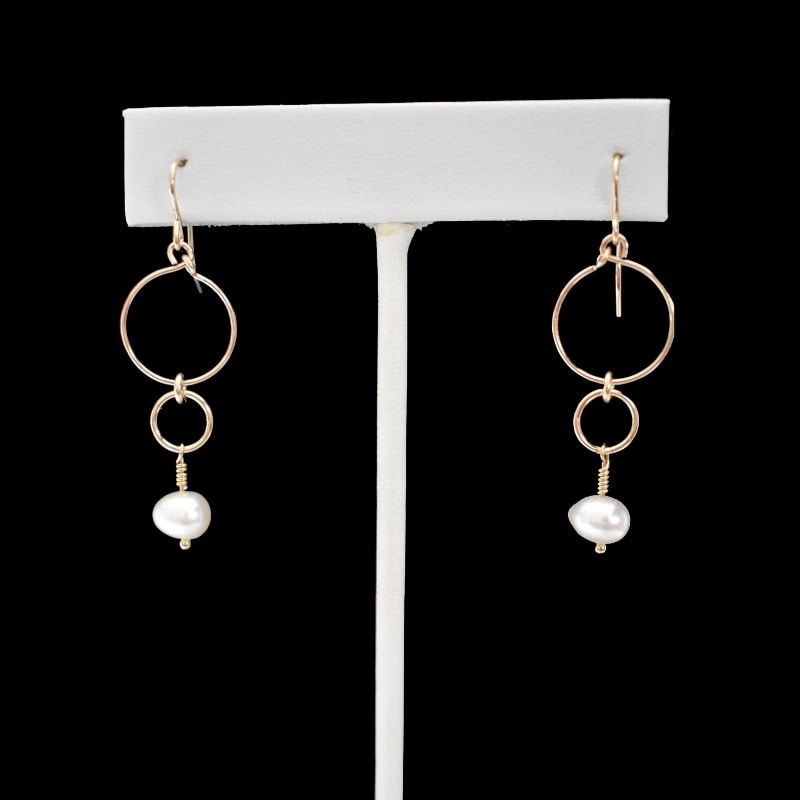 Do you love your ANTIGUA Earrings? Please leave a review and share the love!